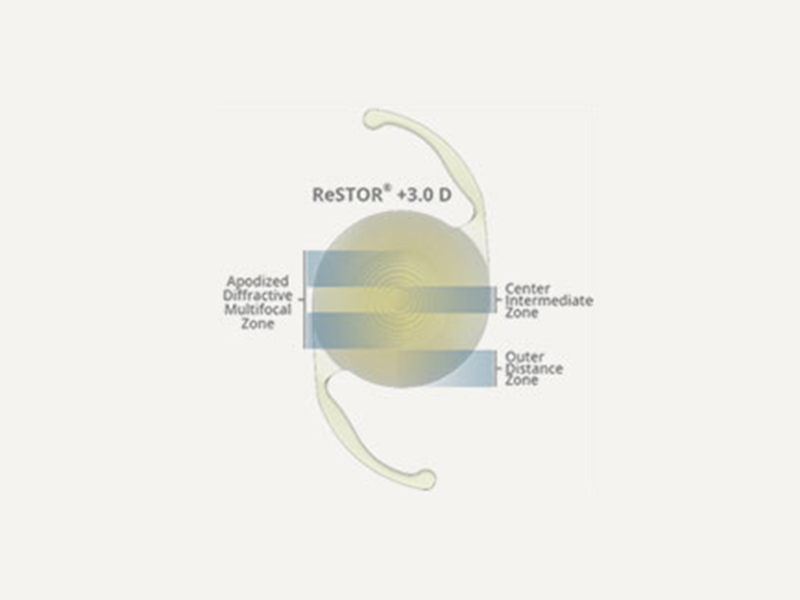 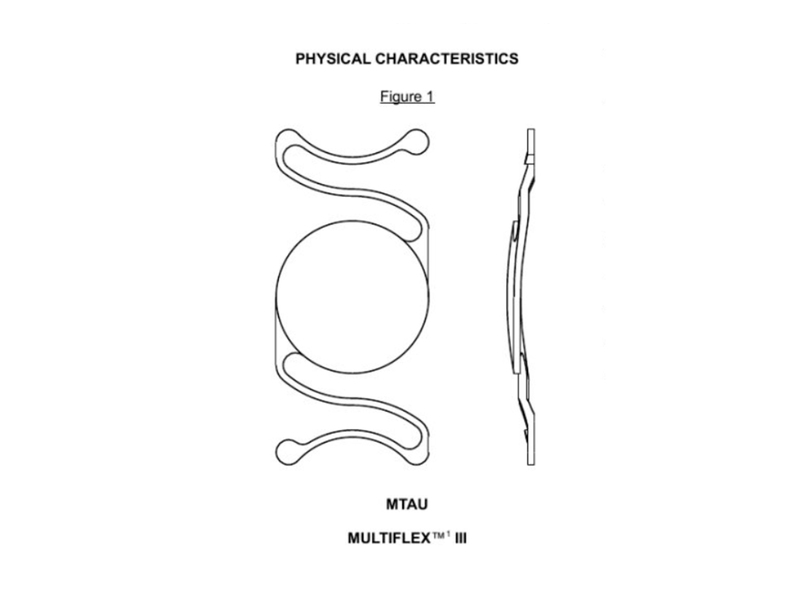 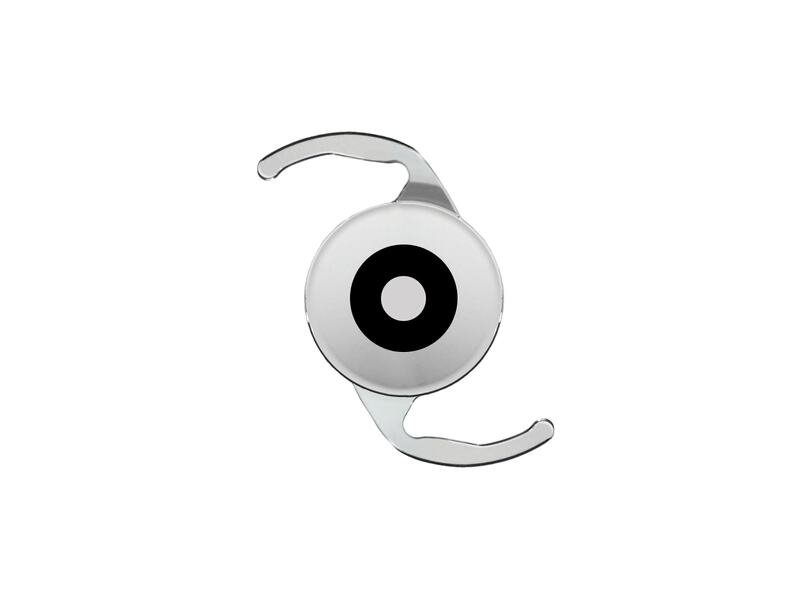 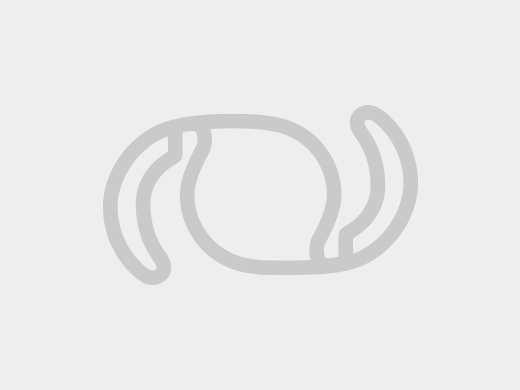 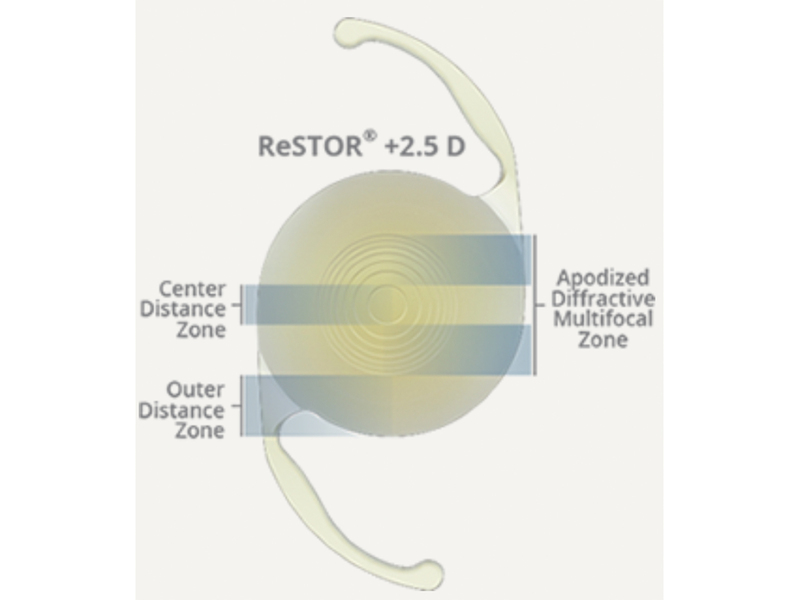 The TECNIS Symfony Toric Extended Range of Vision IOLs (models ZXT150, ZXT225, ZXT300, and ZXT375) are made from an ultraviolet light-absorbing material and is intended to reduce residual refractive astigmatism and mitigate the effects of presbyopia by providing an extended depth of focus. 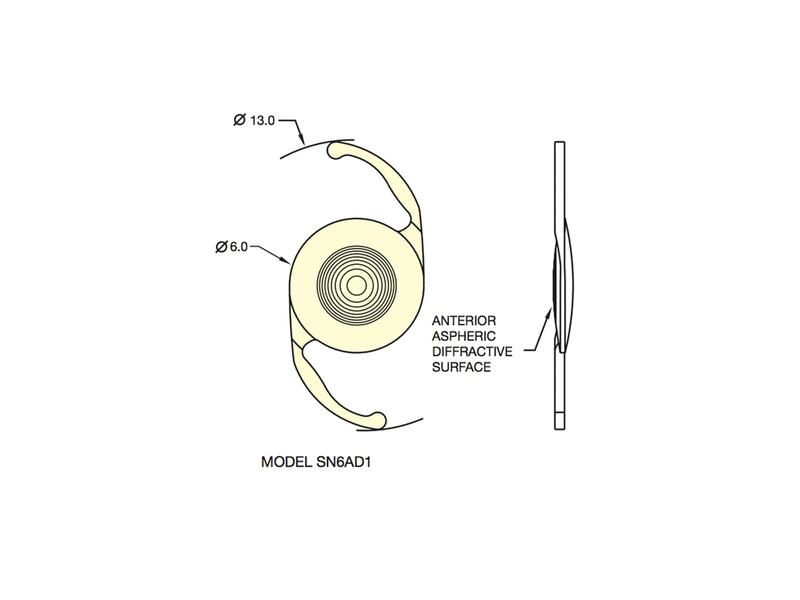 The lens was designed with a proprietary achromatic diffractive surface to correct chromatic aberration and a unique echelette feature to extend the range of vision, including far, intermediate, and near, while maintaining the corneal spherical aberration compensation. 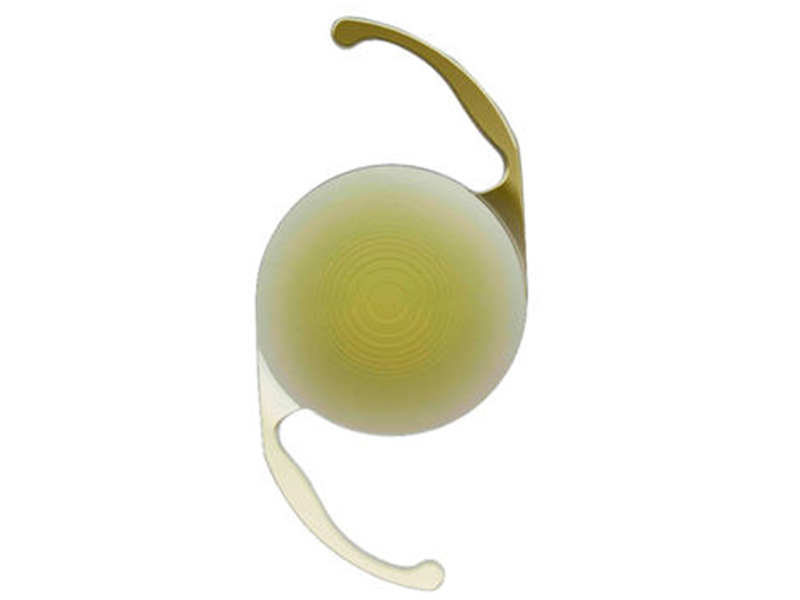 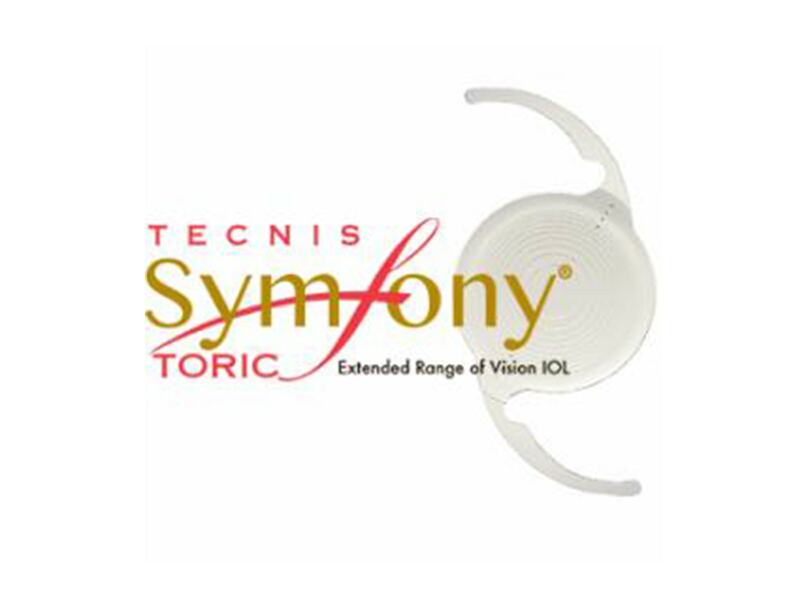 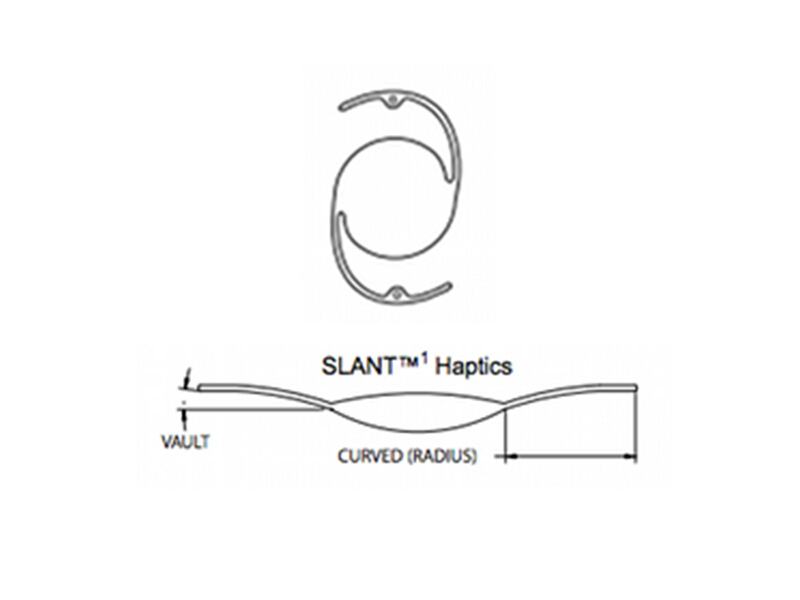 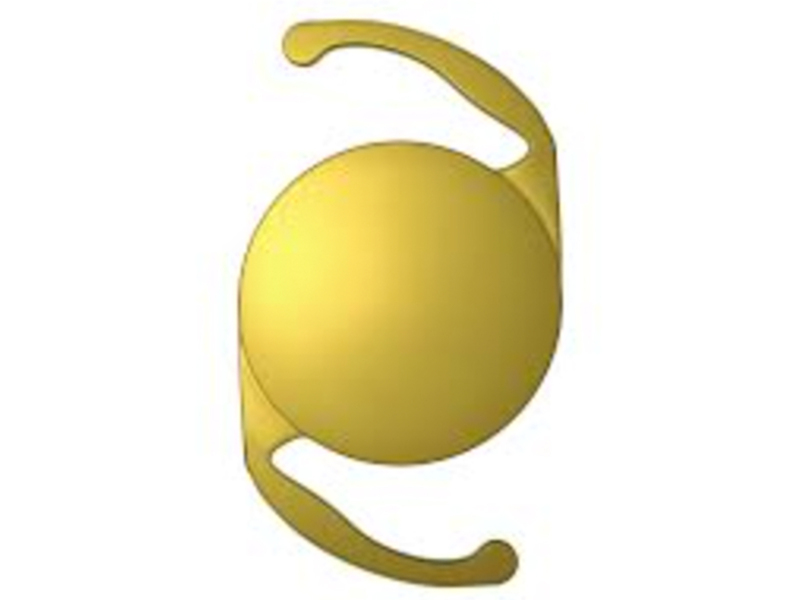 TECNIS Symfony IOLs are designed to have pupil-independent lens performance in any lighting condition. 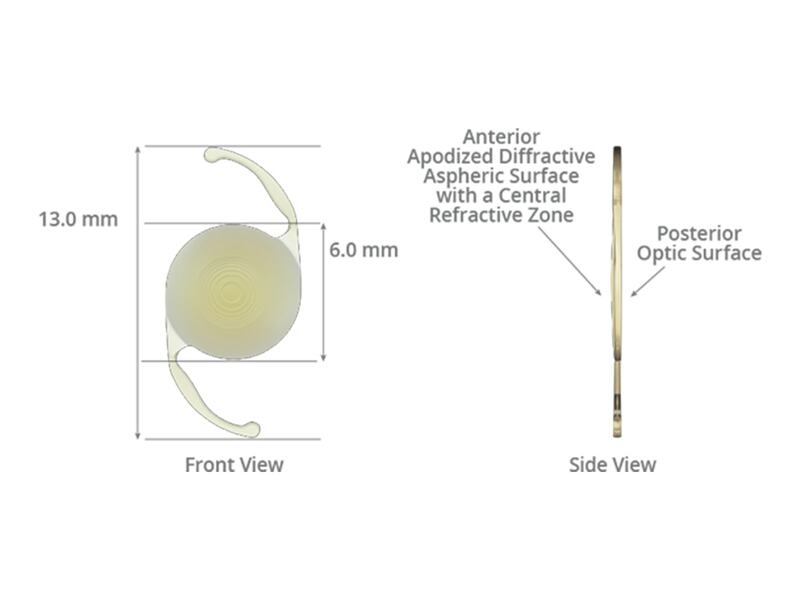 Biconvex, wavefront-designed anterior aspheric surface, posterior achromatic diffractive surface designed to reduce chromatic aberration for enhanced image contrast and echelette feature to extend the range of vision.